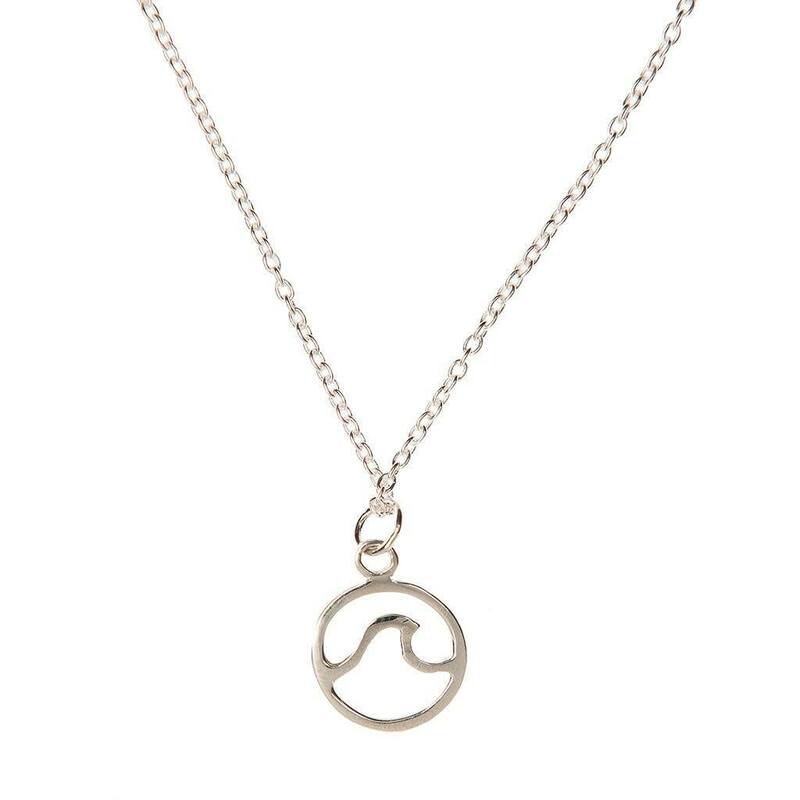 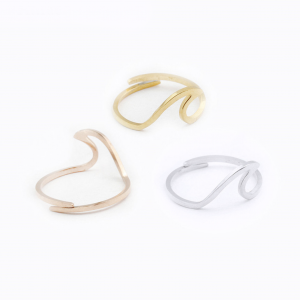 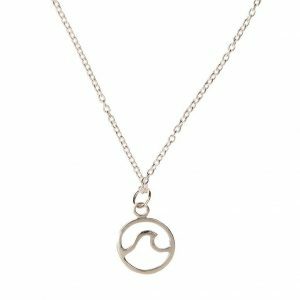 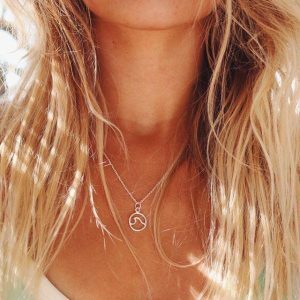 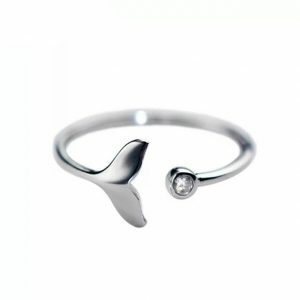 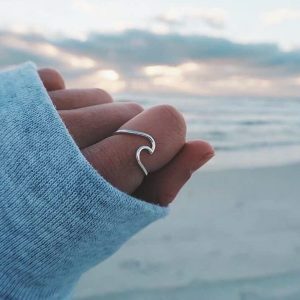 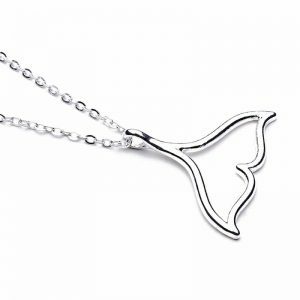 Inspired by our famous Wave ring our new Wave Necklace lets you keep the waves close to your heart all year long! 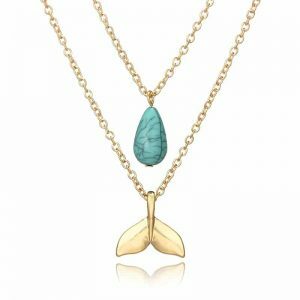 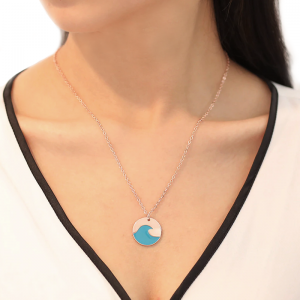 Allow this wave necklace to whisk you away and dream of the ocean, or, if you’re lucky enough to live by the sea, carry a little piece of home with you. 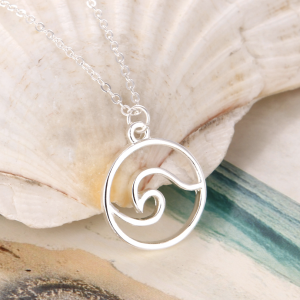 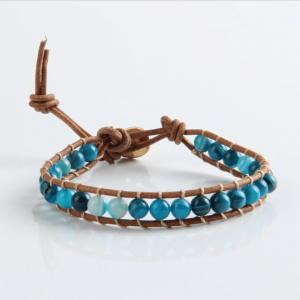 A casual yet elegant accessory for all occasions. 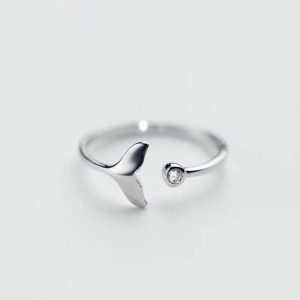 Minimalistic design with a quality finish. 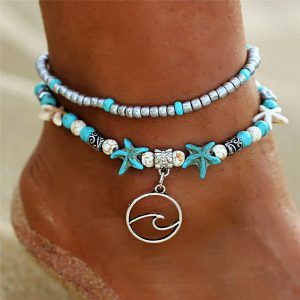 Ocean lover? 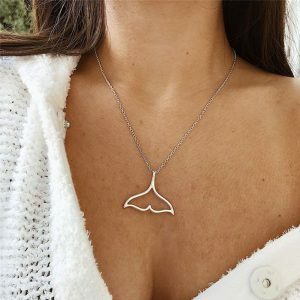 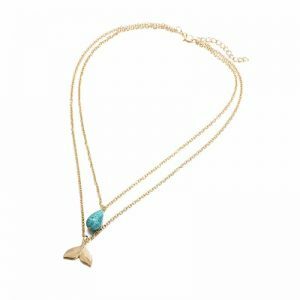 This is the necklace for you! 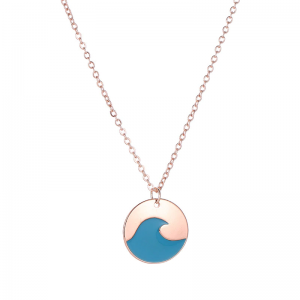 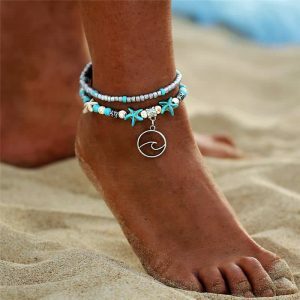 Love the wave necklace and seed bead bracelet! 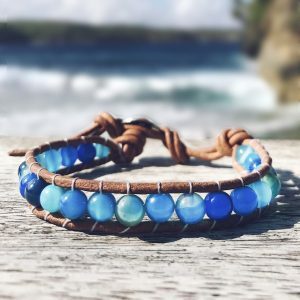 My daughter loves the meaningful bracelets and the necklace! Very supportive representatives!